Does it feel chili in here? 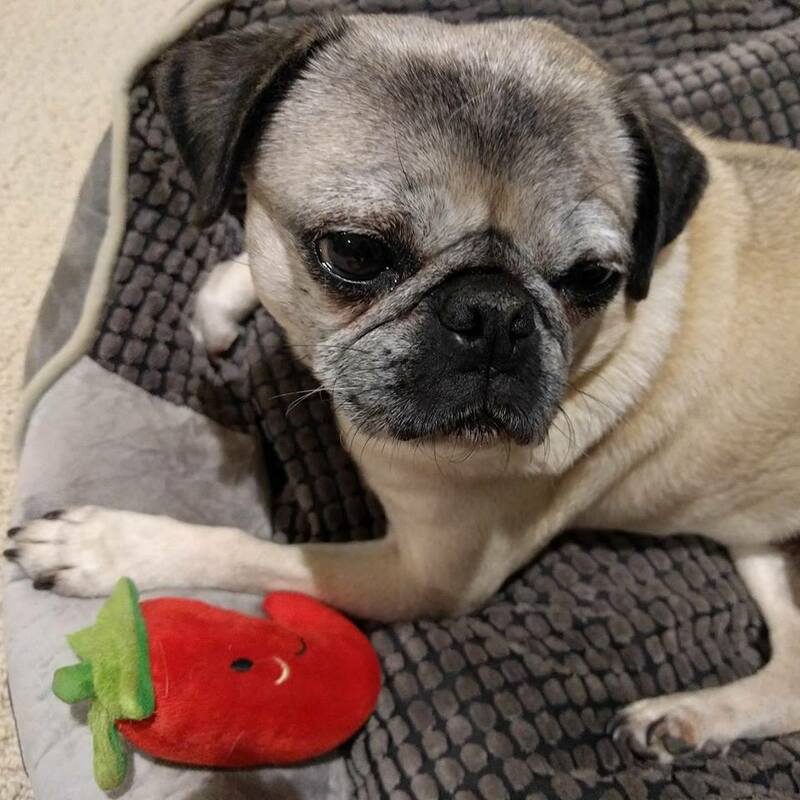 Nickie is hanging out today chillin’ with her chili pepper plush, and she couldn’t be happier! You can find this and other great toys in the Pug Box Shop!